If someone were to ask you which search engines or directories have been in business for the last 10 years and are still going strong, what would be your answer? Google? Nope, Google is somewhere around 7 to 8 years old. I’ll give you some clues. 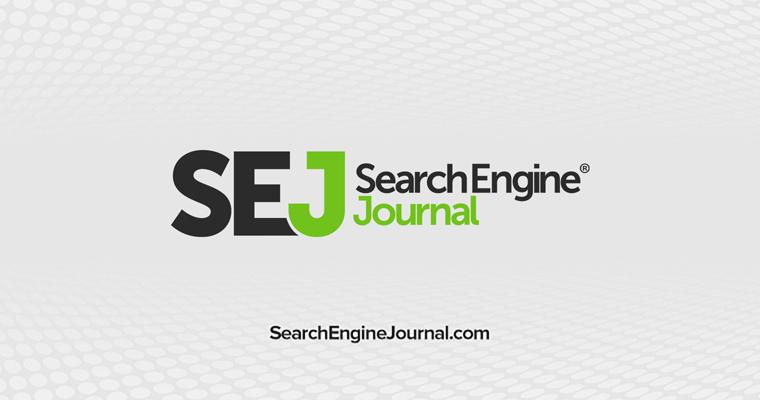 This search company began as a human edited directory of web sites. 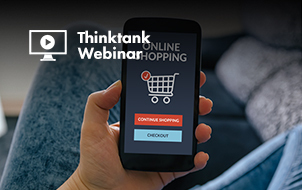 After a few years, it went public, acquired another directory, then a search engine technology, launched a pay per click search advertising service, and then acquired one of the first web bookmarking and tagging services. 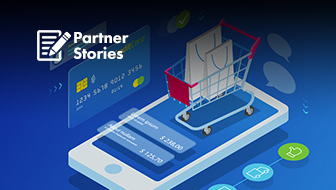 Recently they’ve been focusing on niche content driven portals, tagging and social applications, Internet security and are expanding their paid search offering beyond search engines (one of their past search advertising partners was MSN) and into contextual. If you guessed Yahoo!, you’re wrong. And if you guessed LookSmart (or knew already because of the headline) – you’re right on target. 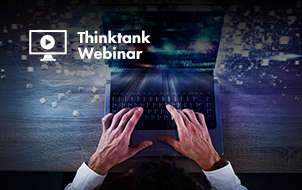 LookSmart, believe it or not, has been around almost as long as Yahoo and is still alive and kicking with its new direction in niche portals and pay per click advertising. In the same fashion as Yahoo and Ask.com, I’ve decided to put together a visual timeline of LookSmart, celebrating their 10 years of delivering search and other services to web users. 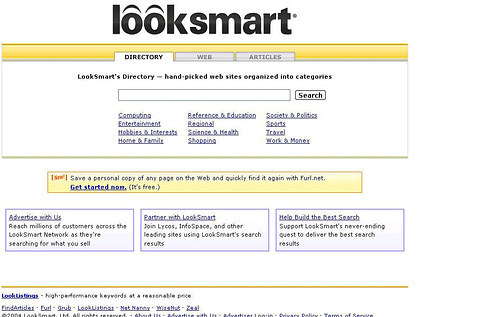 LookSmart in 1996 : A very basic link directory with no search box, but a Search tab and “Favorites.” Notice that their logo has not undergone any changes since their initial launch. 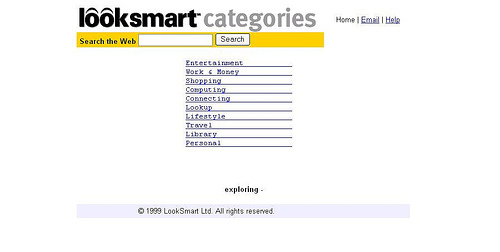 In 1998 LookSmart adds a search box, People Search, Yellow Pages, Discussions and Shopping Search. 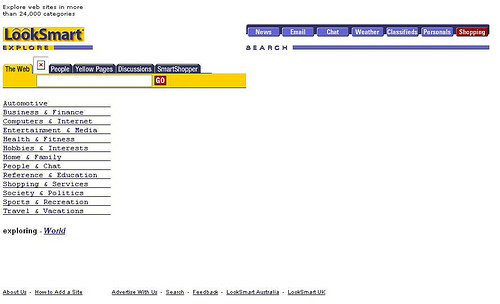 The other tabs on the site include Chat, Email, Classifieds, Weather, Personals and News. 1999 brings a more sleek & streamlined design to LookSmart – The Google Influence? LookSmart also lowercases the letters in their logo. 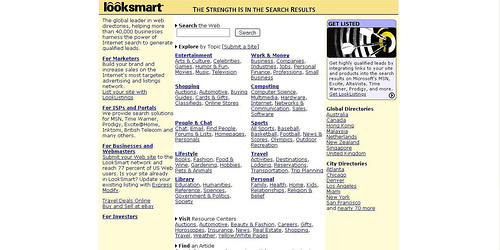 LookSmart gets a bit funky in 2000 with left side alignment of their directory categories with branded logo and offerings towards the bottom of the page. Was this for SEO purposes? Remember the good old days in 2000 when links at the top left of a web site would get you excellent high traffic listings in Altavista and Excite! 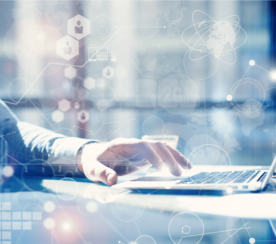 In 2001 we see a shift from information to business solutions as LookSmart heavily promotes its LookSmart listings paid search marketing program along with International Directories, Local City directories, and the marketing of their search technology for ISP’s and Portals. Enter 2004 with a very sleek redesign with focus on large search box, tabbed search engines, and business solutions marketed at the bottom of the page. 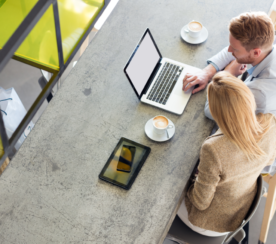 Notice that LookSmart begins to market their acquisition of Net Nanny. Hmmm… Where’s Zeal? Same year, but notice that Net Nanny is now replaced with a marketing message about furl.net – LookSmart’s bookmarking, social search and tagging offering which they had under their wing before Yahoo was Flickr’ing and tasting del.icio.us (the rest is history…). 2006, LookSmart re-capitalizes their name & rebrands as a content driven niche article and social searching entity. Find. Search. Save. 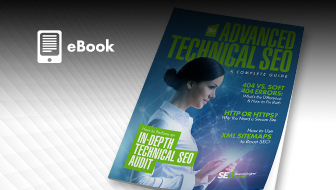 Beyond content and vertical search, they are still showcasing their strongest offerings; furl.net social bookmarking and LookSmart advertising & publisher solutions. Question is of course, what is the future of LookSmart in this fast moving search world. They seem to have the tools in their utility belt, but have lost a bit of ground over the the past few years. 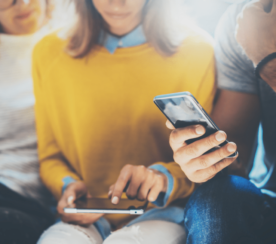 With current partners such as the New York Times and Local.com, it seems that social bookmarking could be their foundation for the future. Additionally their advertising is still strong and CEO David Hills is positioning the company for a fierce run and profitability. 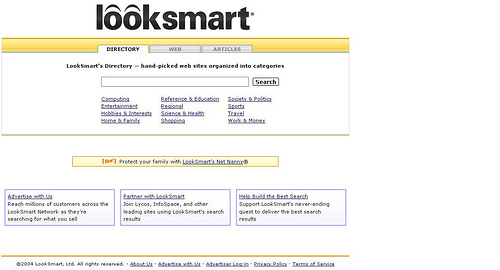 Where do you see LookSmart in 2007?